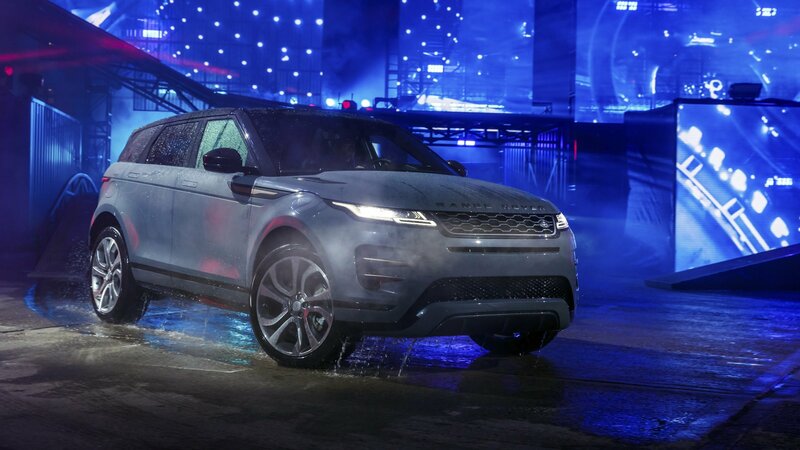 Land Rover chose Thanksgiving day to debut the new Range Rover Evoque and here we are looking at a model that, at a glance, received a very mild, even somewhat Audi-like, facelift. Below this mildly changed skin, however, Land Rover claims it has spent nearly £1 Billion to refine the architecture underneath with the goal of making it suitable for electrification. The interior is also littered with plenty of high-end tech, including two high-definition touchscreen displays, refined infotainment software, and artificial intelligence. Powertrain options include a range of diesel and gasoline engines. The entry-level model (the D150 trim) is the only model available with a six-speed manual and is the only model available without Land Rover’s mild hybrid technology. Towing capacity ranges anywhere between 3,527 and 4,409 pounds depending on trim and equipment level.